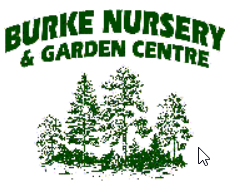 Thank you for making a reservation at Burke Nursery & Garden Centre’s Pumpkin Playground Festival for your organization through our reservation website @ PumpkinPlaygroundReservations.com! Please notify Burke Nursery & Garden Centre as soon as possible of your impending cancellation should there be one at (703) 323-1188. How do I pay for my organization? Our friendly and knowledgeable customer services reps are available to take your payment prior to the day of your visit at 703-323-1188, or on the day of your visit to the Pumpkin Playground. We accept Visa, Master Card, Checks, and Cash. We are located at 9401 Burke Road, Burke, Virginia 22015.